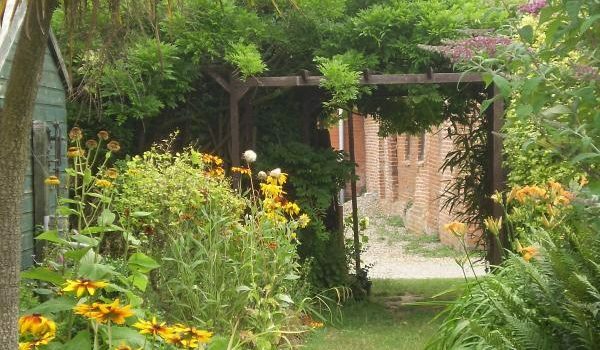 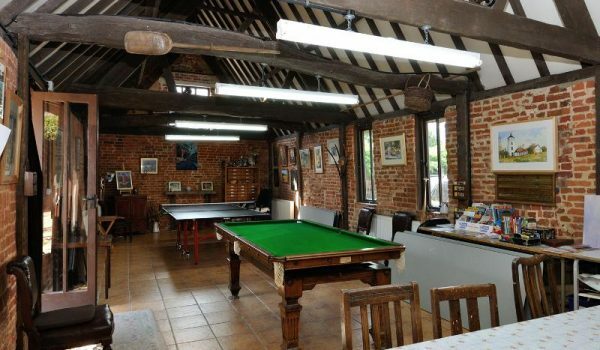 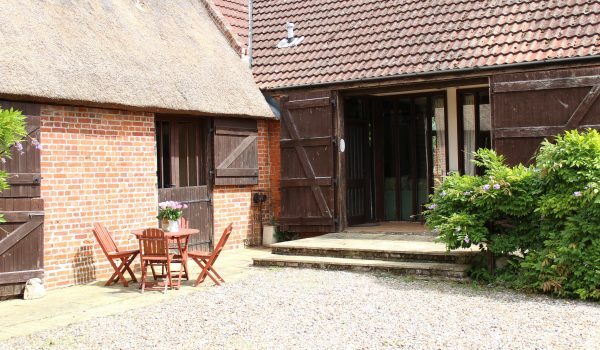 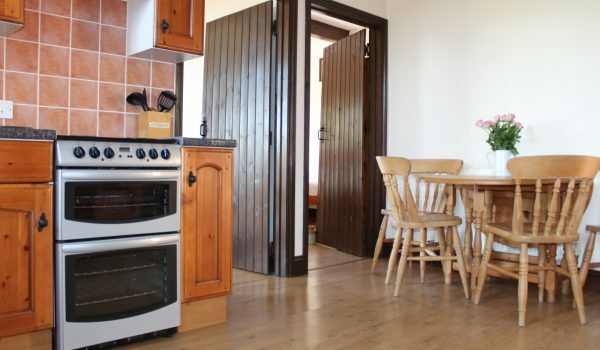 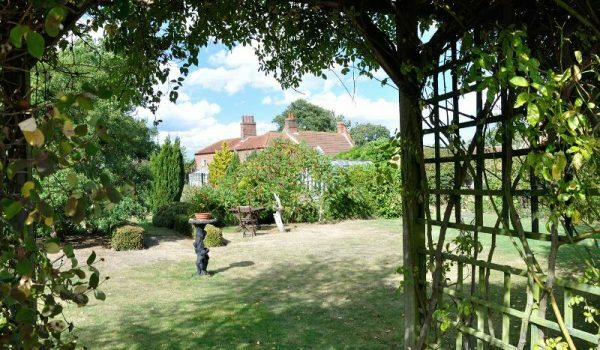 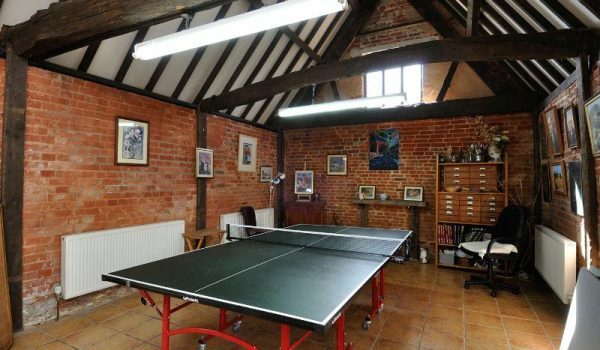 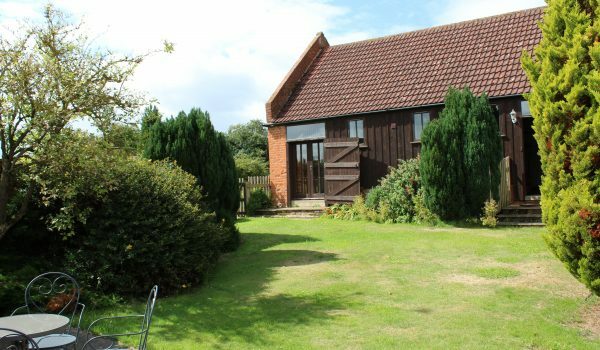 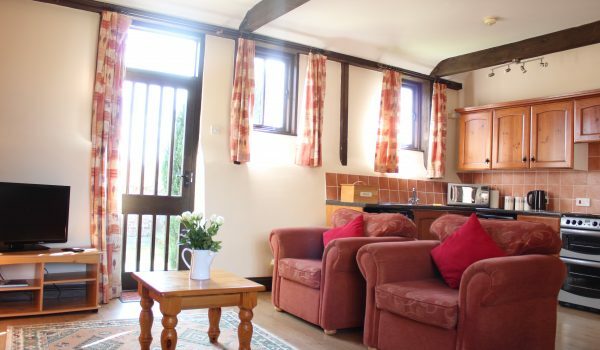 This self catering holiday cottage in Norfolk is tastefully furnished with its own private garden, plus use of the large lawn area with summer house and spacious gardens. 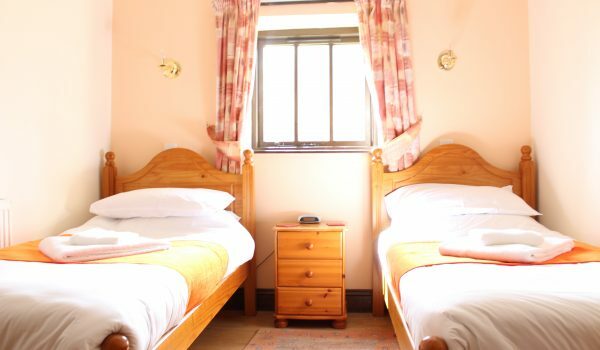 Sleep 4+2 and is available all year round. 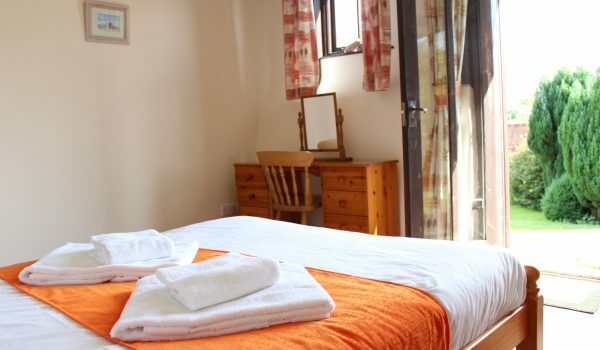 Lets usually begin and end on a Saturday but are available with any start day, depending on availability.